Dr. Andrew Hurley: As an Associate Professor at Clemson University, my goal for each package development class is to encourage students to take the time to flesh out a highly creative idea before opening up a CAD app or design software. I teach students how to generate hundreds of ideas, and then to observe each idea from a new perspective—generating more ideas. After sorting through all of the ideation and merging some of the best, we have a great starting point. The hard part is inspiration and how to convert the pains of daily life into useful resources for a project. As I struggled to connect what I wanted to write about in this article to a subject line, my phone rang. It was Corey. He asked how I was doing and if now was a good time to speak. I said, “Sure.” Then, a brief pause occurred, after which Corey began explaining how I could have solar panels installed on my roof at zero cost to me. You’ve spoken to a Corey too. Sometimes it’s a Susan with a free cruise or an Alex with a limited-time offer to make $40 an hour working from home. These folks are bots–spam–but a new type of spam. It’s highly differentiated from the junk mail flyers and spam HTML e-mails of the recent past. They’re highly customized, pertinent-to-us calls from the local area codes and cities we live in. 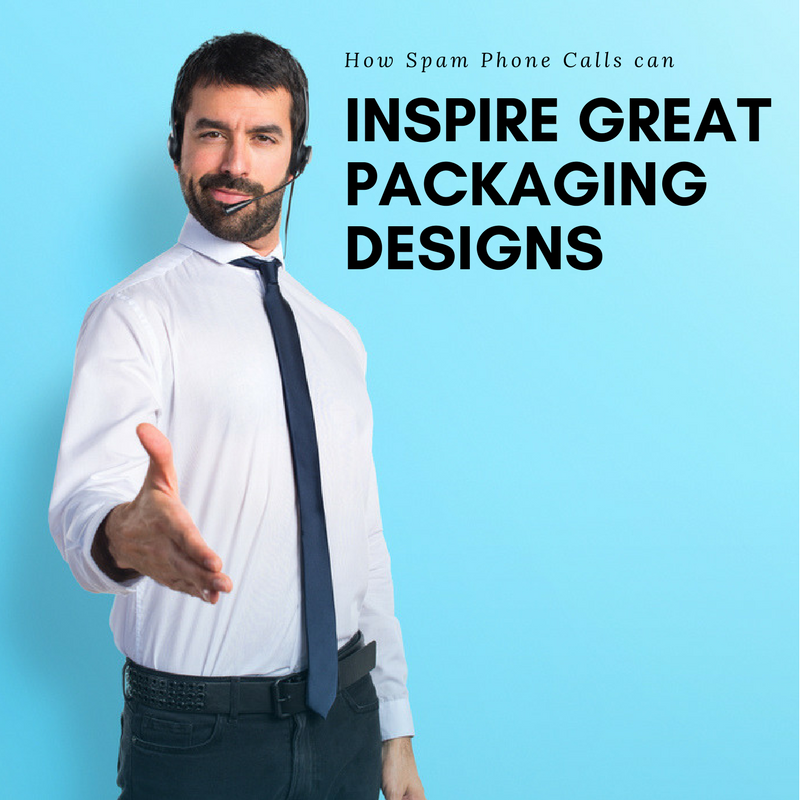 It got me thinking…how can we do this with packaging (but in a positive, non-spammy way)? I reflected on brands that struggled (and succeeded) when their target market shifted. Take, for instance, Guinness. Guinness is a 260-year-old brand, so it stands to reason that its tradition of a two-minute pint pulled in a gloomy fair-isle pub would have to update a little over the years to draw more than a niche following in the global market. The biggest challenge came from the actual product itself: Canned or bottled Guinness was an altogether different animal than its draught counterpart. The rich, creamy texture of the beer was lost when it was packaged. So, in 1988, after 20 years of experimenting, they invented the rocket widget—a plastic canister containing nitrogen and carbon dioxide that allowed the consumer to have that bar draught experience from a can, on demand. In 1999, they expanded the rocket to bottles, and the rest is beer-soaked history, thanks to better living through chemistry. And some nifty packaging. A lot of brands make the poor choice of tampering with a classic in an effort to entice a new following—New Coke anyone? 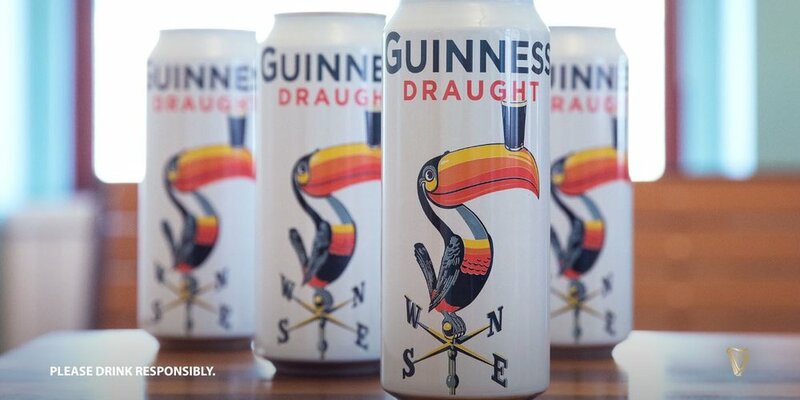 In contrast, by keeping their core asset and differentiating their packaging to segment their product, Guinness solidified their place as a strong brand for a worldwide audience. One of my mentors, Dr. Michael Okoroafor, the Vice President of Global Sustainability and Packaging Innovation at McCormick once said something I’ll never forget: “Leverage, not innovate, your way to success.” I know this may seem polarizing to the Guinness example, where a ton of R&D budget must have gone into creating that IP, but the spice aisle certainly mixes leveraging and innovation within their development. When I think about spices, I think about...well...spices. How can basil be priced differently at the same volumes? How can a brand “own” basil when it grows like a weed in my garden (if I water it). The strategy is simple: They leverage existing packaging technologies to differentiate their offerings. Think about need, want, and desire as the equivalent of “good, better, best” in packaging. What do you need if a recipe requires pepper? You can buy the small, flexible bag of ground pepper—it serves the need. What do you want? Well, it’d be nice to have a dispenser in a stand-up, rigid package. Easy to hold, easy to open and close, and easy to put back. The advantages over the bag are focused around the want. What do you desire for pepper? How about a dinner-table-worthy glass structure integrated with a grinder? That would be lovely, but absolutely not necessary. When you think about need, want, and desire, it’s easier to identify audience segmentation then leverage that knowledge to differentiate your product. Now, let’s switch categories. As the founder of Package InSight, I enjoy reading through our weekly client reports on the differences between how consumers engage with the newest packaging on the shelf. And one of my favorite categories is wine—a category dominated by design. Personally, I buy on label. Practically, my wife is not amused (and doesn’t send me out to buy wine very often, as a consequence). But, 19 Crimes is one of my favorite brands. 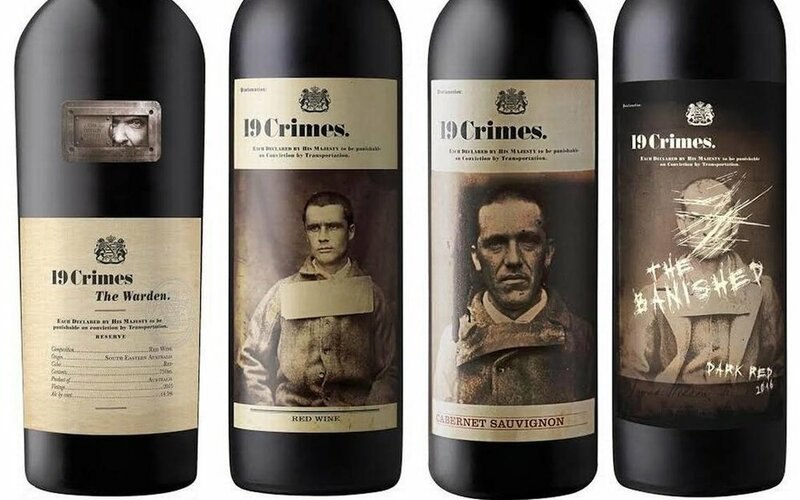 During my last trip to Wine Mart, I noticed that 19 Crimes has three red blends, priced at $9.99, $13.89, and $23.49. And, as the price increases, so does the quality of the packaging. Their high-end offering, The Warden, features an incredible label stock. It’s a tactile experience laced with premium intricacies—foil on the neck label with a thick varnish layer, embossing, and raised print. I purchased all three, poured them into three shot glasses, and asked my wife to identify their value in terms of taste. But that’s a story for another article. When I reflect on Dr. Okoroafor’s words of wisdom and the pain that Guinness must have gone through in the quest to spark new interest in their product, I think it’s essential that every package designer learn to leverage their spam phone calls. The product isn’t new, but the execution is highly customized. I took this line of thinking to LuxePack NYC this year and started asking commodity and stock packaging vendors how they differentiate their lines. I figured that with the democratization of distribution these days, Internet and drop-shipping companies might have taken significant market share from these folks. But I found the opposite. I discovered these companies are finding ways to leverage the array of already available technologies and assets to create highly customized, and thus differentiated, product packaging for brands both big and small. My team and I at PackagingSchool.com were permitted by LuxePack to film our conversations with packaging suppliers. If you’d like to hear more of what they have to say, go here and start learning. Dr. R. Andrew Hurley is founder of Package InSight and The Packaging School.